Each detail on a man’s outfit speak a lot about him. 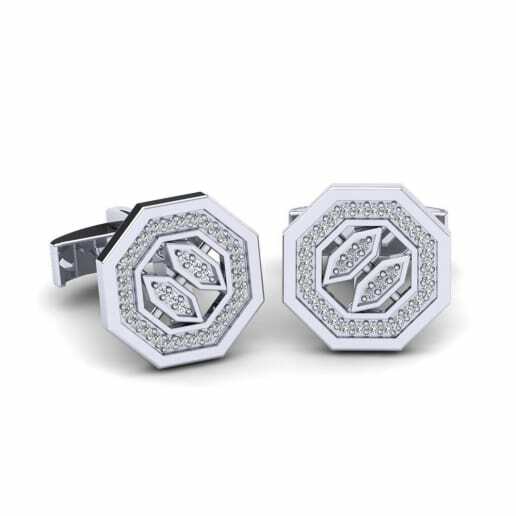 Wearing cufflinks is a great way to represent a unique personality of a man. A man should always remember that his style is his own. 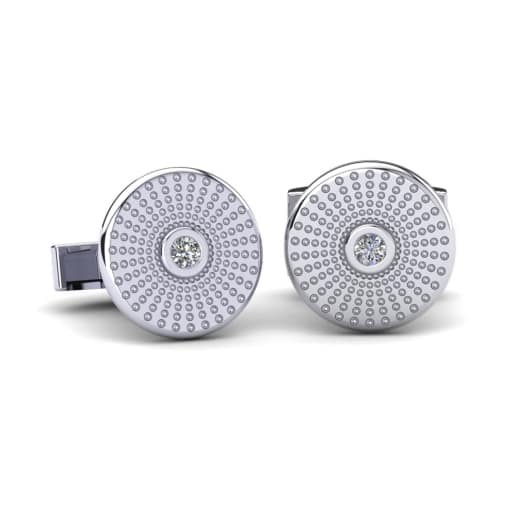 GLAMIRA creates flawless cufflinks for men that will spruce up the sleeves. Show sophistication, gratitude, and confidence with a selection of cufflinks. GLAMIRA offers personalized that have meaning and can be treasured for years to come. 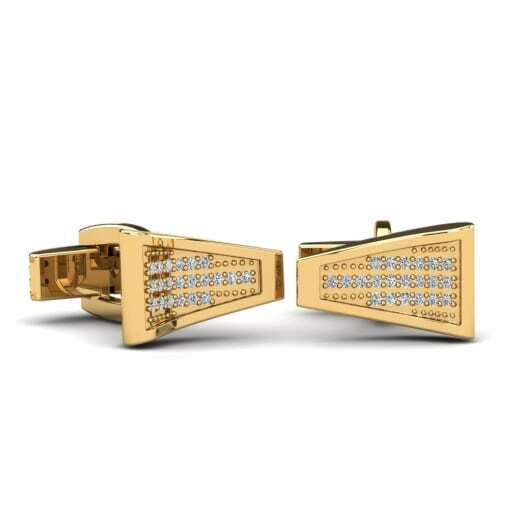 If you don’t want to customize with words, how about with gold cufflinks ? Words aren’t everyone’s favorite choice, but you can still take advantage of personalization choices with gold color, or even plain colors. Each man has their own story, their own style. GLAMIRA likes to bring that style and story to life for you. GLAMIRA also assists with a groom-to-be when it comes to choosing the perfect pieces of a wedding outfit. On the big wedding day, you shouldn’t just focus on accessories. 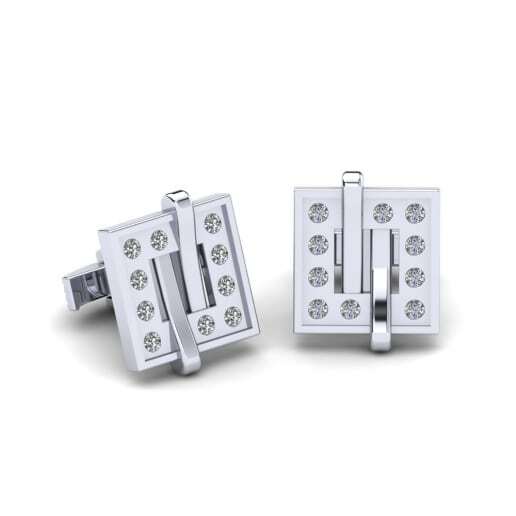 Cufflinks can bring together an outfit by itself. Let GLAMIRA assist you with giving your outfit that finishing touch. 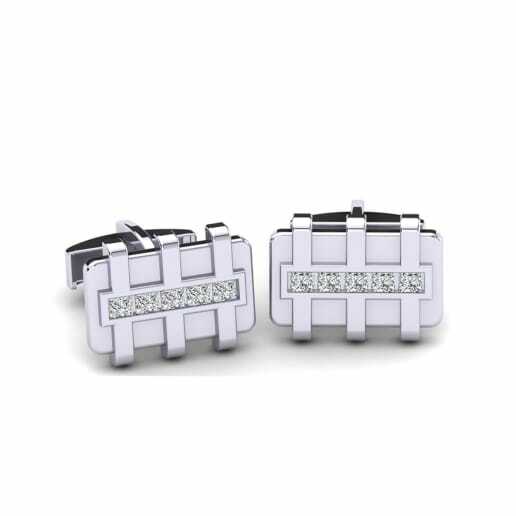 You can customize your wedding cufflinks to be perfect for the celebration of a lifelong commitment. You should be able to feel great in what you wear each day. Gems, color, or even metal; what would be your choice? 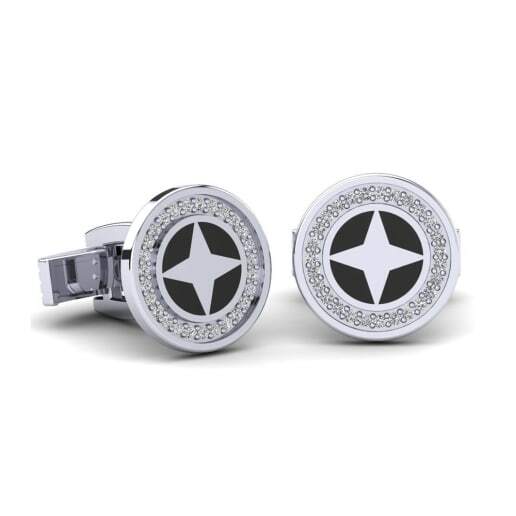 Custom design your own flawless, stylish cufflinks with GLAMIRA. Choose a color and shape of gemstones/diamonds, as well as the type of metal. GLAMIRA has a breathtaking collection of cufflinks. You will for sure find your match through us.